Approximately 1/4 mile south of Glandore, this Elizabethan mansion is well worth a visit. 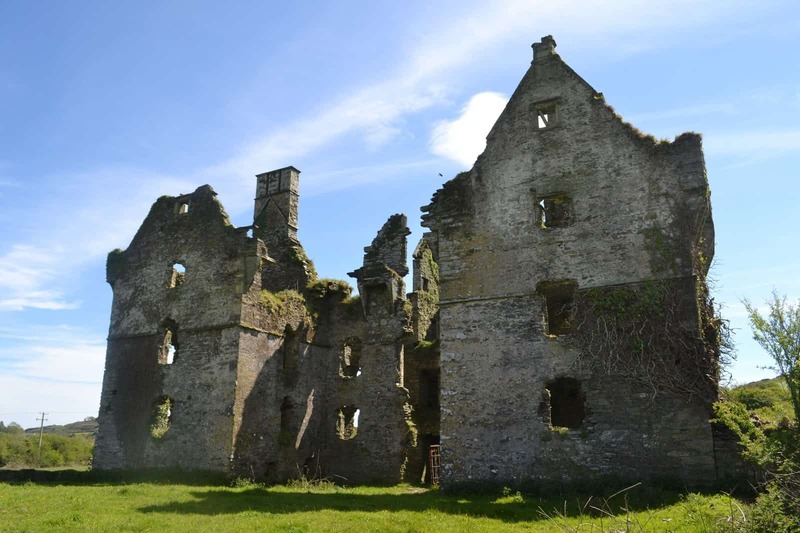 It was erected by Sir Walter Coppinger, a member of a wealthy Cork city merchant family in the early 17th century. It is supposed to have a chimney for every month, a door for every week and a window for every day of the year.